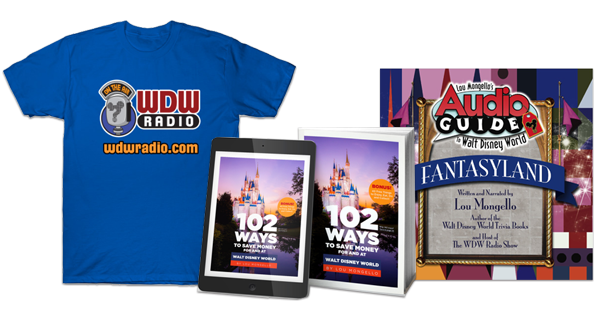 2016 has been a great year for the WDW Radio Blog! We welcomed Aly, Erin, Vanessa and Lauren to our team, handed out the Walt Disney World awards, watched as readers voted in our 2nd Annual Magic Madness tournament, shared how getting to Walt Disney World can be half the fun, revisited great moments in Disney history, reviewed Disney’s stage productions, opened Lou’s Inbox, showed-off our Disney collections, celebrated Walt Disney World’s 45th Anniversary, and shared our Walt Disney World Christmas Lists. 11. Two Free Disney’s Animal Kingdom Lodge Tours…with Free Food! 9. 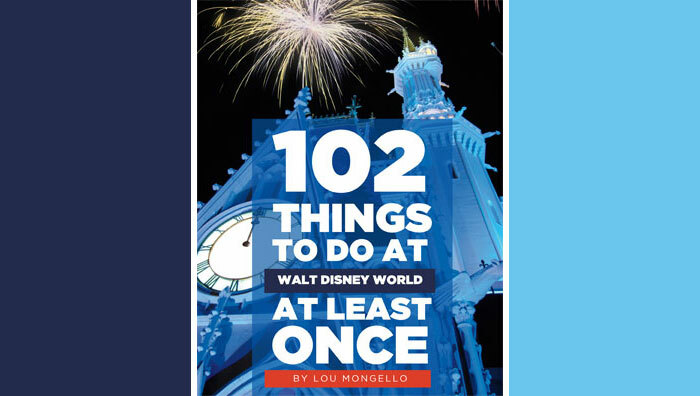 Disney Parenting 101: What is the right age to take my child to Walt Disney World? 1. Will the Great Movie Ride Become the Great Mickey Ride?